How to Add Custom Menu in WordPress Dashboard for All the Users? 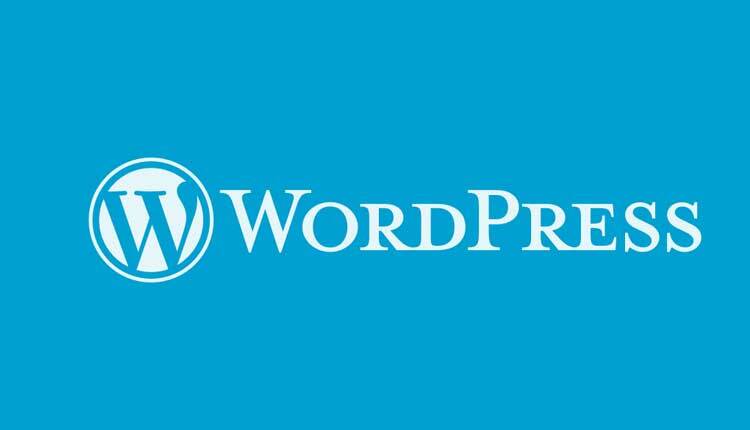 WordPress grants the rights to customize anything through hard-coding and plugins, but there are situations when you may not be able to achieve the desired results as expected; the same thing goes with adding Custom Menu Page in WordPress that can be viewed by all the Users on the website and not just only by the users with administrator rights and privileges. To add the custom menu or the sub menu in WordPress dashboard we would be placing a piece of PHP source code in the functions.php file of your current theme or the child-theme (highly recommended). Adding anything in the main theme may vanish after updating the theme and the reason you are always advised to create a child-theme of your current theme for making any kind of modification on your WordPress powered website. The WordPress themes directories are generally located at WordPress-Installation-Directory/wp-content/themes/YOUR-THEME until you’ve not customize it using some security plugins or manually. The above piece of PHP code will add a sub-menu under the Posts option of your WordPress dashboard, but the problem with this code is, the menu will be only viewable to users with administrator rights. Similarly, you can add the custom menus under the main menu or anywhere else of the WordPress dashboard by changing add_posts_page to the function (as given below) where you want to display the menu. How to add Menu or Sub-menu in WordPress with External URL? Use any of the above Source-code to add the menu or sub menu in the WordPress dashboard and Install the “Safe Redirect Manager” plugin from the WordPress Plugin center to redirect to an external URL.